Godzilla, the 1998 monster spectacle, debuts on 4K Ultra HD May 14 from Sony Pictures Home Entertainment. 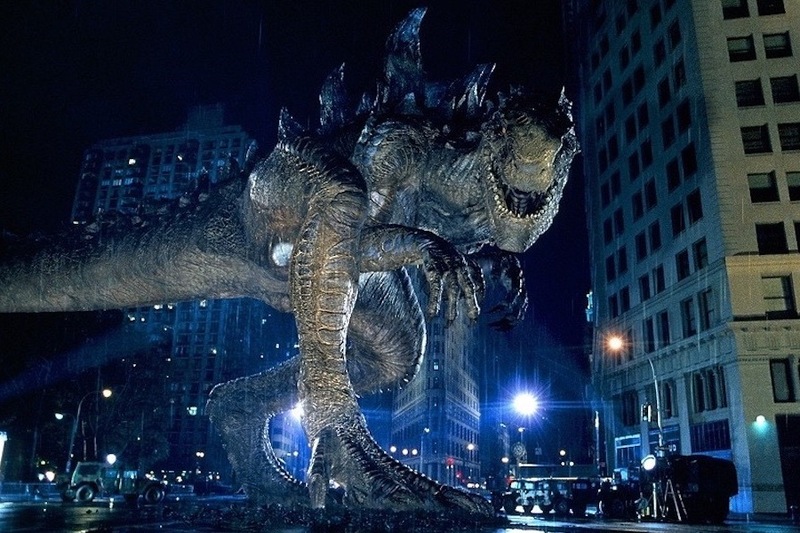 From Roland Emmerich and Dean Devlin, the filmmaking team behind Independence Day, Godzilla stars Matthew Broderick (Ferris Bueller’s Day Off) and Jean Reno (Léon: The Professional) as the unlikely heroes out to save New York City from the giant, fire-breathing monster and its babies hatching in Madison Square Garden. Following French atomic bomb tests in the South Pacific, an unknown creature is spotted passing through the Panama Canal. Scientist Niko Tatopolous is called in to investigate the matter, and he quickly arrives at the conclusion that a giant, irradiated lizard has been created by the explosions. Godzilla then makes its way north, landing in Manhattan to begin wreaking havoc in the big city. Remastered in 4K from the original camera negative with High Dynamic Range, Godzilla also also includes Dolby Atmos sound. 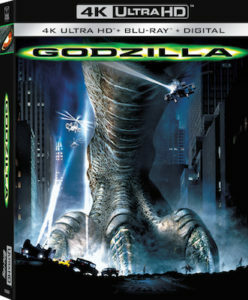 Bonus materials include a visual effects commentary, a behind-the-scenes segment with Charles Caiman, all-time best-of-Godzilla fight scenes, the “Heroes” music video by The Wallflowers, and three trailers. Godzilla earned just over $136 million in U.S. theaters, considered a disappointment and prompting Sony Pictures to scrap plans for a sequel. It was the 23rd “Godzilla” movie, the first coming out in 1954 in Japan. 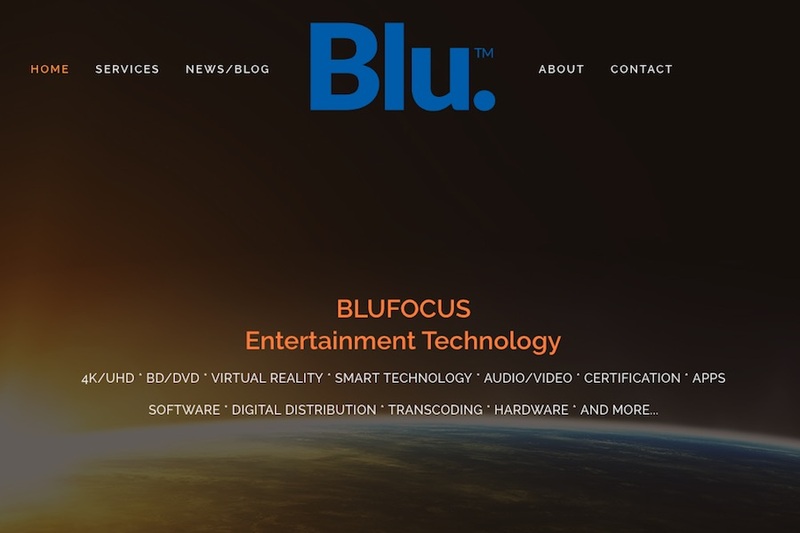 BluFocus, a division of Blu., has been approved as the first North American Authorized Test Center (ATC) for HDR10+ technology. 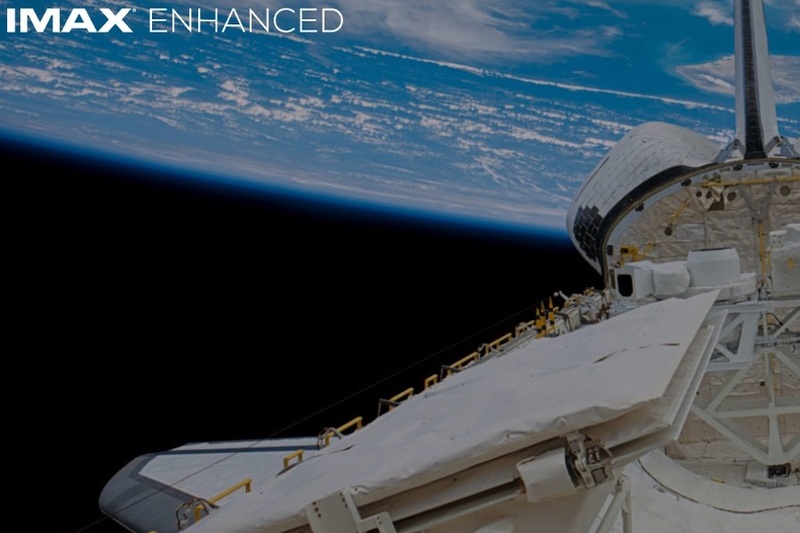 HDR10+ advances the current industry standard of High Dynamic Range (HDR), HDR10, by including dynamic metadata for every scene and frame, enabling more accurate true-to-life pictures. BluFocus ensures the compliance of products submitted for HDR10+ licensing with testing resources that include certification for display performance, metadata processing and display management. 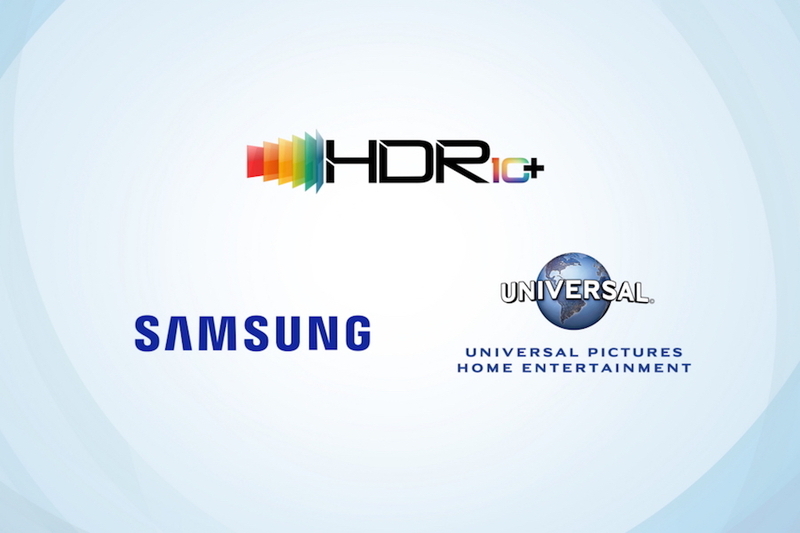 HDR10+ Technologies, a joint venture among 20th Century Fox, Panasonic Corp. and Samsung Electronics, established the licensing and logo certification program for HDR10+ technology. For more about the HDR10+ logo, license and certification program visit https://www.hdr10plus.org/. For more information about Blu., visit http://www.BLU.team. A Simple Favor will be offered on digital Dec. 11 and 4K Ultra HD combo pack (plus Blu-ray and digital), Blu-ray combo pack (plus DVD and Digital), DVD and on demand Dec. 18 from Lionsgate. The film earned $52.3 million in theaters. Anna Kendrick (Pitch Perfect, Trolls) and Blake Lively (The Shallows, The Age of Adaline, TV’s “Gossip Girl”) star in this thriller from director Paul Feig (Bridesmaids, Ghostbusters, TV’s “Freaks and Geek,” TV’s “The Office”), based on the novel by Darcey Bell. The film also stars Henry Golding (Crazy Rich Asians), Andrew Rannells (TV’s “Girls,” TV’s “The Knick”), Linda Cardellini (TV’s “Freaks and Geeks,” Hunter Killer) and Rupert Friend (TV’s “Homeland”). The story follows Stephanie (Kendrick), a mommy vlogger who seeks to uncover the truth behind her best friend Emily’s (Lively) sudden disappearance from their small town. Stephanie is joined by Emily’s husband Sean (Golding). 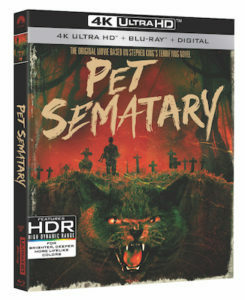 Special features on digital, 4K UHD and Blu-ray include three audio commentaries with the cast and crew, eight making-of featurettes, a gag reel, deleted scenes, and an alternate ending. The DVD special features include all of these except there are six making-of featurettes, instead of eight. The 4K UHD includes Dolby Vision HDR. As part of the 50th anniversary of Stanley Kubrick’s 2001: A Space Odyssey, Warner Bros. Home Entertainment will release the groundbreaking science fiction epic on 4K Ultra High Definition Blu-ray in premium collectible packaging Dec. 18. The classic returned to U.S. theaters in May following the debut of an “unrestored” 70mm print at the 71st annual Cannes Film Festival. The film is playing throughout the summer at select theaters. For the first time since the original release, new 70mm prints were struck from pristine printing elements made from the original camera negative. A longtime admirer of the Kubrick, director Christopher Nolan (Dunkirk, Interstellar, Inception) worked closely with the team at Warner throughout the mastering process. Building on the work done for the new 70mm prints, the 4K UHD with HDR presentation was mastered from the 65mm original camera negative. The 4K UHD also includes both a remixed and restored 5.1 DTS-HD master audio track, as well as the original 1968 six-track theatrical audio mix (formatted for 5.1 DTS-HD master audio). 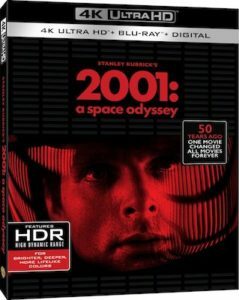 The 2001: A Space Odyssey 4K UHD Blu-ray with premium packaging ($41.99) includes the feature film in 4K resolution with HDR (including Dolby Vision HDR), a remastered Blu-ray disc, a Blu-ray disc with the special features in HD, and a digital version of the feature film. The premium packaging also includes a collectible booklet and art cards featuring iconic images from the film. 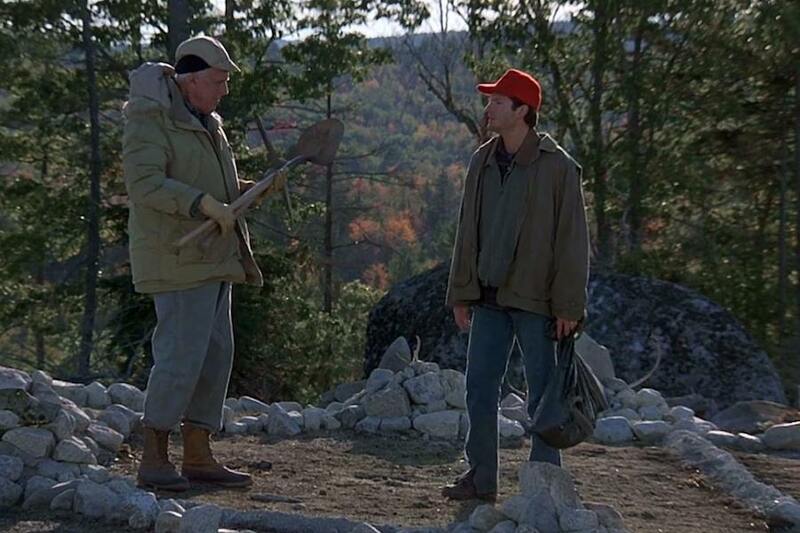 The remastered Blu-ray Disc will also be available as a standalone product at $19.98. 2001: A Space Odyssey is also available for purchase in 4K UHD from select digital retailers, including iTunes, Google and Vudu on October 30. The 2001: A Space Odyssey Blu-ray disc contains the remastered Blu-ray with commentary from Dullea and Lockwood. Update: This story previously posted June 21, 2018, has been altered to reflect a change in street date from Oct. 30 to Nov. 20, later changed to Dec. 18. Imax Corp. and DTS, a wholly owned subsidiary of Xperi Corp., have announced a new home entertainment partnership with the launch of the Imax Enhanced program. The new certification and licensing program combines the high-end consumer electronics products with Imax digitally re-mastered 4K HDR content and DTS audio technologies to offer consumers a new level of quality in immersive sight and sound experiences for the home, according to a press release from Xperi. The companies also announced that a number of global consumer electronics and entertainment market leaders have joined the program as launch partners, including Sony Electronics, Sony Pictures, Paramount Pictures, and Sound United – parent company to Denon and Marantz. 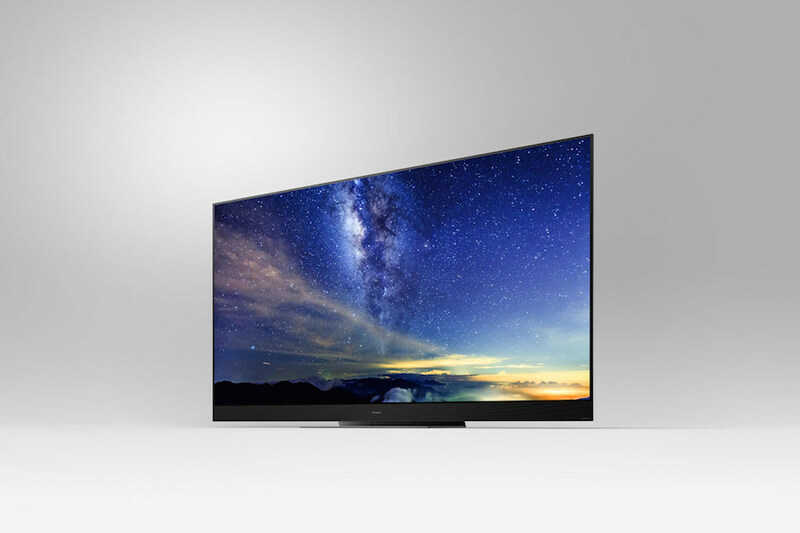 To be accepted into the program, which launches this fall, consumer electronics manufacturers must design top-of-the-line 4K HDR televisions, A/V receivers, sound systems and other home theater equipment to meet a carefully prescribed set of the highest audio and video performance standards, set by a certification committee of Imax and DTS engineers and Hollywood’s leading technical specialists, according to the release. Imax and DTS developed the program “to make it easier for consumers to select the products and content that will deliver the highest-quality, sharpest 4K HDR images and powerful, immersive sound at home,” according to the release. “The companies are designing an Imax Mode for the enhanced devices that will be meticulously optimized to play digitally re-mastered content as the filmmaker intended in the home,” the release stated. Consumers can access content from Hollywood studios as well as select Imax documentaries through the Imax Home Entertainment division. The company will also work with its global studio and other content partners to make available enhanced versions of blockbuster movies and additional programming, according to the release. The program will use a proprietary post-production process developed by Imax to digitally re-master content to produce more vibrant colors, greater contrast and sharper clarity, according to the release. The companies will also partner with Hollywood sound mixers to use a special variant of the DTS:X codec technology integrated in home audio equipment to deliver an Imax signature sound experience. To commemorate the 25th anniversary of the release of director Steven Spielberg’s Schindler’s List, Universal Pictures will re-release the film with picture and sound digitally remastered —including in 4K, Dolby Cinema and Dolby Atmos — for a limited theatrical engagement on Dec. 7 across the United States and Canada. The remastered film will also be available in 4K Ultra HD with Dolby Vision and Dolby Atmos sound on home entertainment platforms subsequent to the theatrical release. 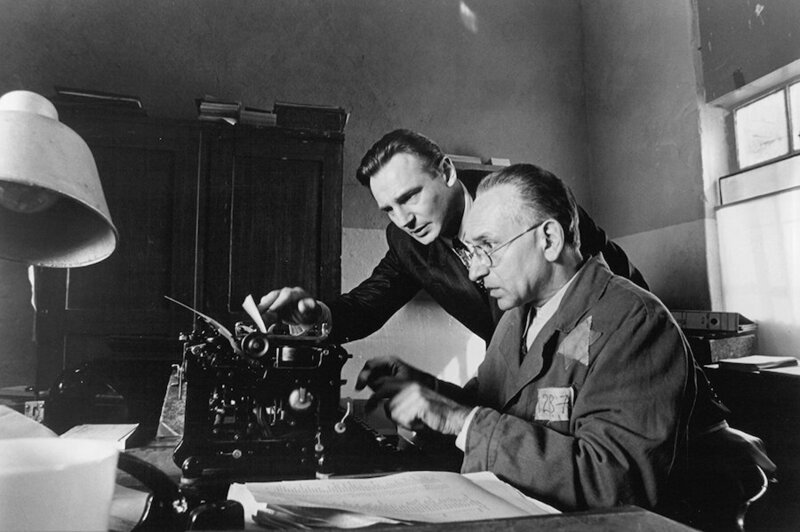 Schindler’s List, starring Liam Neeson as a German businessman who saves more than 1,000 Jews during the holocaust, won seven Academy Awards, including Best Picture and Best Director. In advance of the re-release, free educational screenings of the film — coordinated by USC Shoah Foundation — will be available for high-school educators and their students in selected AMC, Regal, Cinemark, Marcus Theatres, Cineplex, Harkins and National Amusements locations in major markets in North America Dec. 4 and Dec. 5. The film score by John Williams also will be released by La-La Land Records with never-before-heard material, and the remastered version of Schindler’s List will be re-released in theatres internationally across select territories in early 2019. USC Shoah Foundation — under its Stronger Than Hate initiative — will work with partner organizations to provide classroom-ready resources through its educational website IWitness to accompany the theatrical and home entertainment releases of the film.